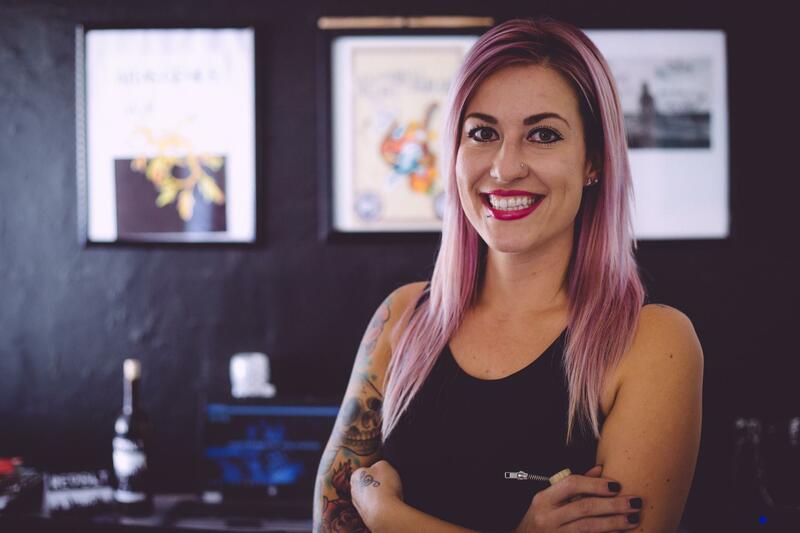 #wcw: Heather Hudson of Revolt Wine Co.
#wcw You’ve seen the #wcw and thought what the heck does that mean? For those not social media savvy peeps it stands for Women Crush Wednesday. It it could be your mom, best friend, girlfriend,co worker, celebrity or overall woman you think rules the world and is in a simple definition at #badass. But what does this women, got that others don’t or aspire to be? She’s fierce, she has that fire to inspire kindness, create beauty, and make the world a better place. One Wednesday a month, I’m dedicating a #wcw post featuring one of those fabulous ladies out there. If you have a woman who has her own business, is a mommyentruepenure, craft or talent and think they would be great addition to this series, shoot me an email. Wine and music are two things that work in perfect harmony. That’s what inspired Revolt Wine Co. Produced in Napa and based out of San Diego, owner Heather Hudson and her husband and changing the way wine is distrubuted. “We wanted to create a label that really showed our new found connection and partnership with music. Founded on revolting against anything holding you back and living the life you’ve always imagined,” said Hudson. Read my interview with this month’s #wcw Heather Hudson of Revolt Wine Co.
Natalie Neece: How did you become interested in winemaking and wine production? 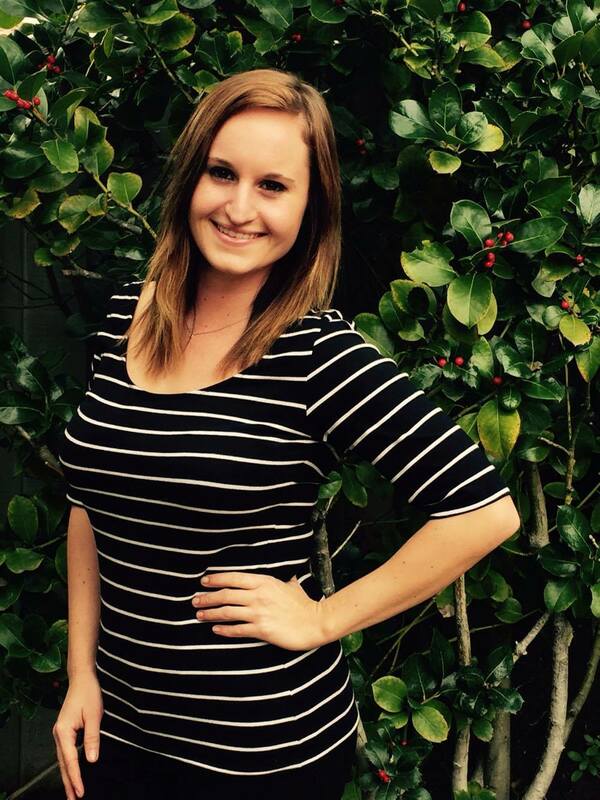 Heather Hudson: I discovered my passion for wine when I had the opportunity to study abroad in France during my undergrad degree at the University of Nebraska-Lincoln. I had the chance to go to several vineyards and really discovered the culture behind wine. It’s about much more than what’s in the bottle – it’s about the memories you make and the people you share it with. I returned back to NE, finished my undergrad in International Business and worked at a winery doing their marketing. After my husband graduated we decided to be crazy and pick up and move out to wine country so I could pursue my passion. I got hired out by a winery in Napa and really got the full spectrum of experience while there. I furthered my education with a certificate degree in Wine Business from Sonoma State and then decided to take a huge leap of faith and start my own brand. To be honest – my passion is not in winemaking. It is wine promotion and sales, which is why we source juice from all over CA and have it sent to Napa where our production team blends and bottles the wines. We then have it sent down to San Diego, where we operate from. We choose not to have a tasting room or store and instead travel around the country throwing wine tastings and partner exclusively with the music industry at live music events. NN: What inspired you to create Revolt Wine Co.? HH: I have always had an entrepreneurial spirit. After getting a taste of the wine world in Napa and working for a young couple who had embarked on a similar journey, I felt very inspired to create my own brand and share my own story. There is so much room for growth and change in the wine industry to bring wine to a different demographic in a more approachable way. And from there my first brand, WTF – Wine That’s Fun was born. After exploring several marketing ideas, we really narrowed our focus on the music industry. That lead to the rebrand into REVOLT WINE CO. which launched 2 months ago. NN: How do you tie in music with Revolt Wine Co.? HH: We work with a different band/artist every quarter and feature them to our fans and club members with every wine club shipment. We sit down with them to get their story of struggle and success and how they’ve overcome obstacles to get where they are. They also write a short hand-written note of encouragement that we send in the wine we ship out to our wine club members. There’s something really special about sipping on awesome wine and getting a note of encouragement from your favorite band. It makes anything seem possible! Our mission is to inspire others to pursue their passion through the power of wine & music. NN: What bars/restaurants in San Diego serve Revolt’s wines? HH: We just relaunched last month, so we are still in the process of getting our wines in bars/restaurants around town. Our wines are currently served at Amplified Aleworks and Café Bar Europa in PB. We sell most of our wines through our wine club where we ship right to fans across the country. Or if you’re local, we throw a big party every quarter at the release of the club where you can pick up your shipment. NN: What is your best wine tasting tip? HH: The best advice I can give is to not be intimidated by wine. This is big for me. There is nothing worse than some wine snob making you feel small because you don’t smell or taste what they do. Or because you can’t describe what you are smelling or tasting. Wine is 100% subjective and everyone has a different experience. You should find a wine that you like and enjoy it. It’s that simple. You may not be able to describe what you taste or smell, or why you like it – and that’s OK! NN: How can people access your wines? HH: People can access our wines by hitting up Amplified Alworks Café-Bar Europa in PB. Or by hopping online ordering or becoming a member of our wine club. NN: What upcoming events in San Diego will you be participating in? HH: We just wrapped up Ye Scallywag! last weekend at Waterfront Park. We are in the process of planning our big wine club party at a local music venue around town. Stay tuned for more details. NN: What advice to you give to young entrepreneurs? HH: The best advice I can give is to take that leap and go for it! And after you decide to go for it, know that the road is tough and filled with obstacles, but if you keep at it – anything is possible. The only people who fail are those who never try or those who throw in the towel too early. NN: What makes Revolt Wine Co. unique compared to other wine companies? 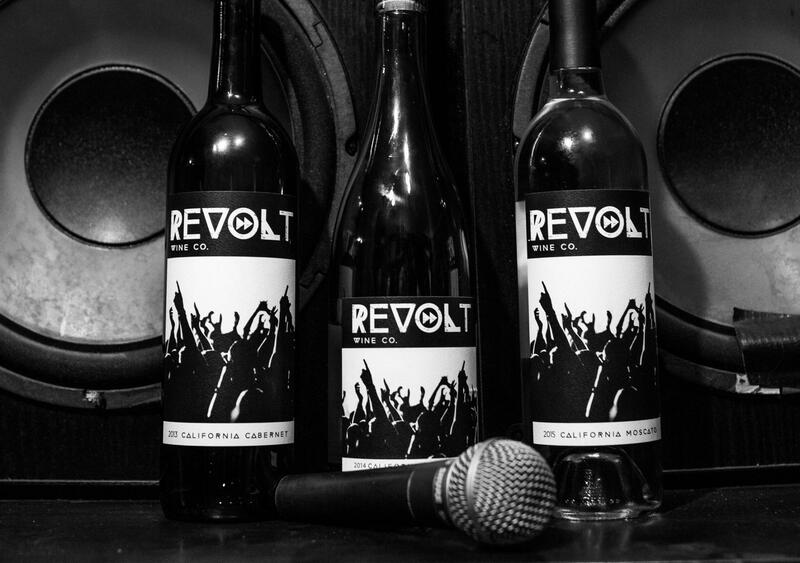 HH: REVOLT WINE CO. is different than other wine brand because we created a very unique experience for our fans through the combination of wine & music. We are unique because we don’t simply want you to drink our wines. We want to create an experience for you through wine and music that inspires you to pursue your passion and go after that dream just as we have. Life is about finding your passion and inspiring others to do the same. NN: What is is your favorite thing about wine? HH: My favorite thing about wine is its ability to bring people together and the memories you create.